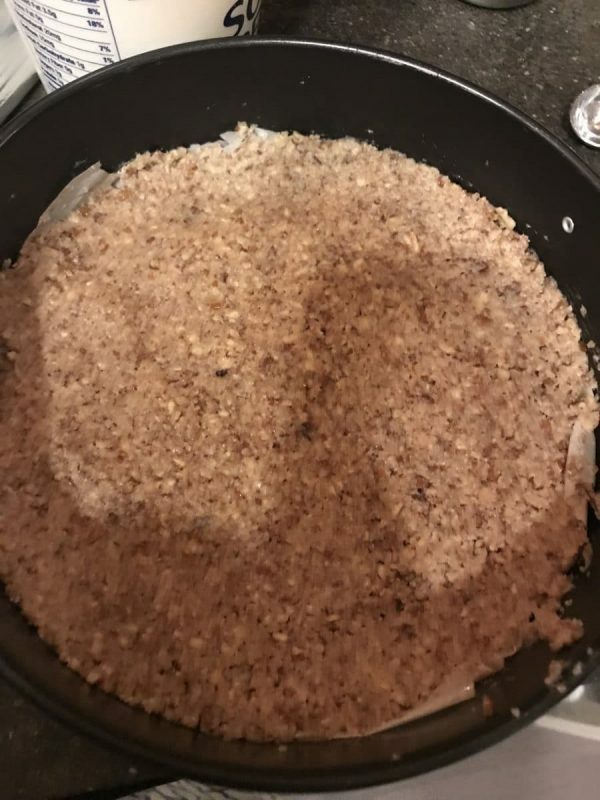 This Low Carb, Gluten Free crust adds a toasted nutty flavor to our creamy Sugar Free Instant pot cheescake!! 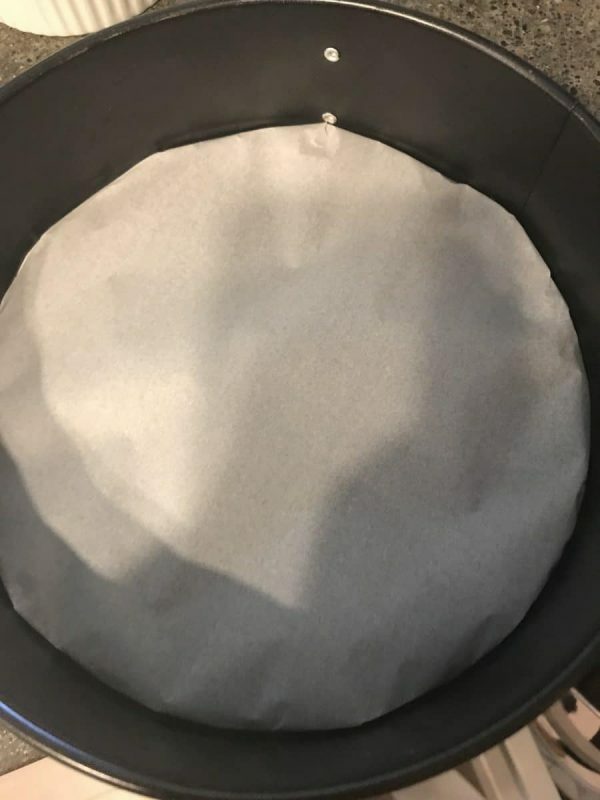 Prepare your pan by cutting a circle of parchment paper for the bottom. This allows you to slide your cheesecake off the bottom of your pan easily and without a mess! 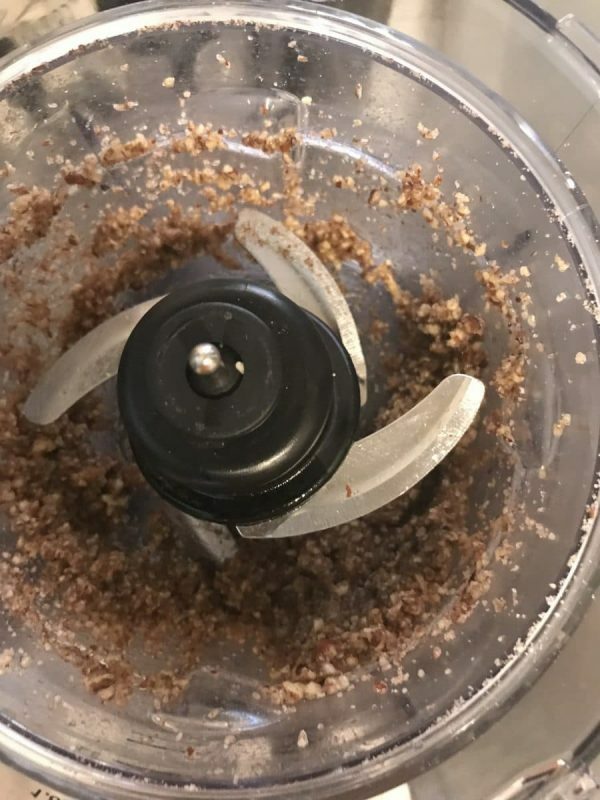 place pecans and sweeteners in the food processor... process until pecans are broken up into crumbs. add the melted butter and continue to mix. Add water a tsp at a time as it's processing, it will start to bind together. Pour the mixture into your cheesecake pan and press down with a spoon. You can store this in the fridge to cool while you make your cheesecake filling! ** If you don't mind turning on your oven (we try to avoid it in the summer time) You skip the toasting and prepare the crust following all the other steps. Then stick your crust filled pan in the oven set to 325 for 15-20 minutes. allow to cool before placing cheesecake filling in it. 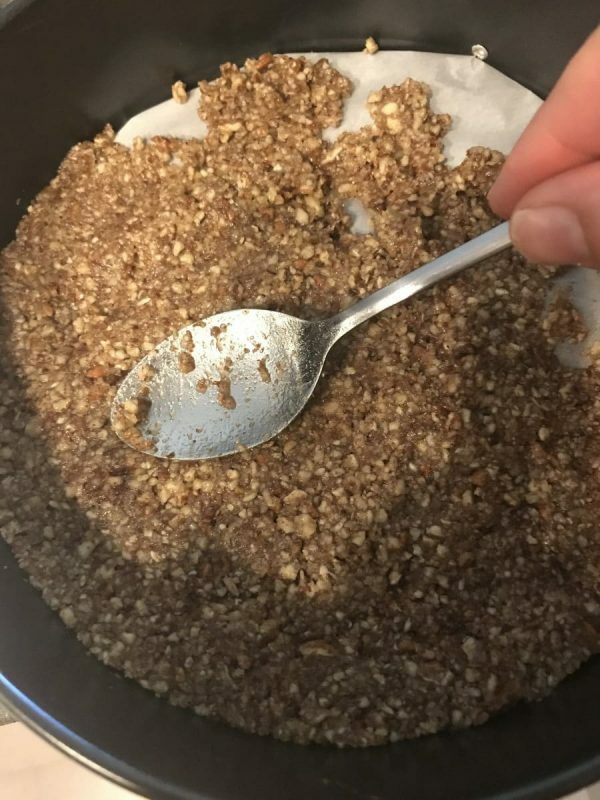 This entry was posted in Cooking Adventures and tagged Dessert, Gluten free, Instant pot, low carb, sugar free. Bookmark the permalink.